It's always good to have more flexibility for processing orders in Magento®. Usually, shipping method choice is restricted by configured shipping methods. 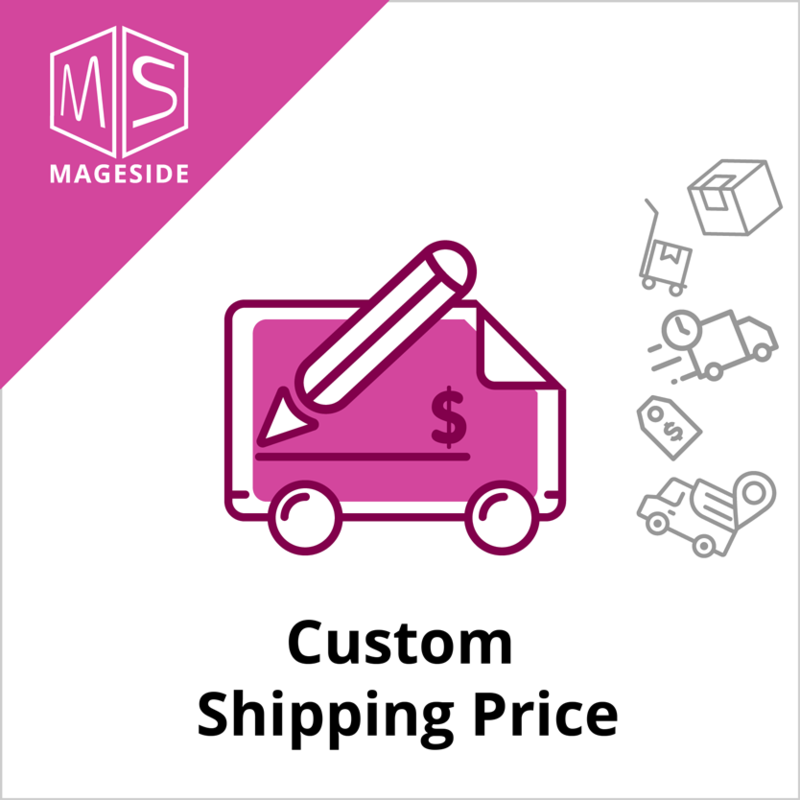 We'd like you to offer simple and powerful extension Custom Shipping Price for your Magento® store. This extension will give you an ability to apply any shipping price while creating orders from Magento® Admin. When you use phone order processing, it can be a powerful tool to encourage the customer to complete the purchase by offering free shipping or discount. Or in opposite case you see that will spent extra money on processing delivering then you can add an extra amount to the shipping price. For example, you've got a call from a customer and he/she wants to complete an order with many items. 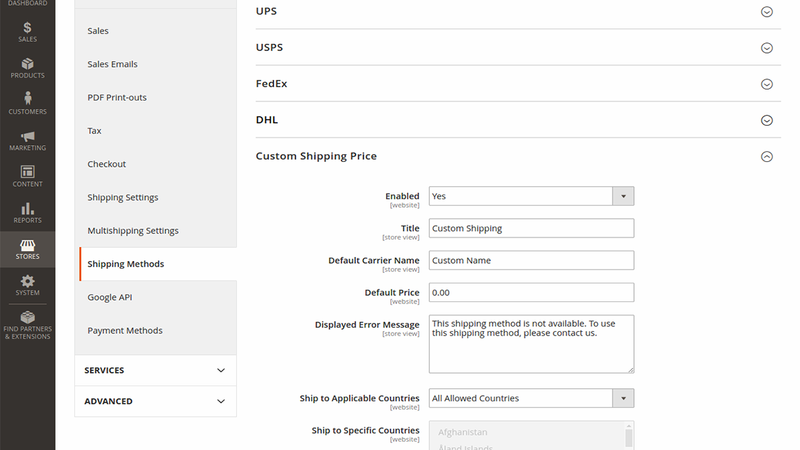 Now you can choose from the list of shipping methods or add custom shipping description and price. It can be either good discount because of good probable profit or extra $10 because of extra expenses on handling. Such extension provides store owners with accurate pricing and allows to keep in touch with customers and react accordingly during order processing. Any specific knowledge is required to install and use that extension. Everything is very simple and user-friendly. If it is needed, an admin can apply any shipping price to an order. Some clicks and a discount or extra shipping price will be applied. Sometimes it is necessary to write a short shipping description to order. 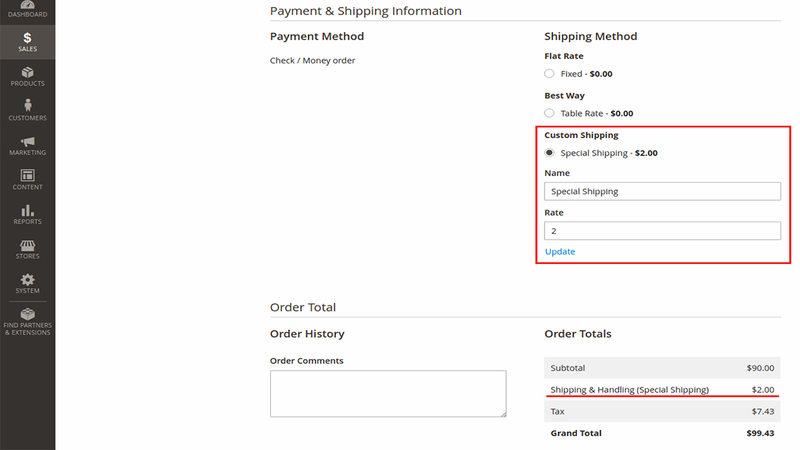 It is possible now with the Custom Shipping Price extension. Perfect - Does exactly what it is supposed to. Tested on a basic installation of V2.1 and it works perfectly.